Republic Day 2018 Live Streaming: Republic Day is happening in the national capital of Delhi. France President will also be a part of event as Chief Guest. 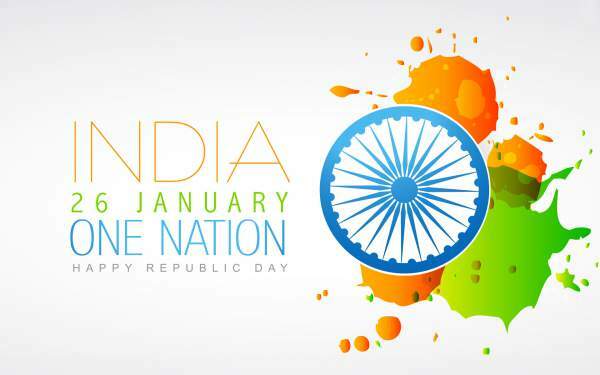 Proud to be a national of world’s most powerful and great Republic. The Republic of Union of India.Union Home Minister Rajnath Singh hoist Tricolour at Manekshaw ground in the national capital. 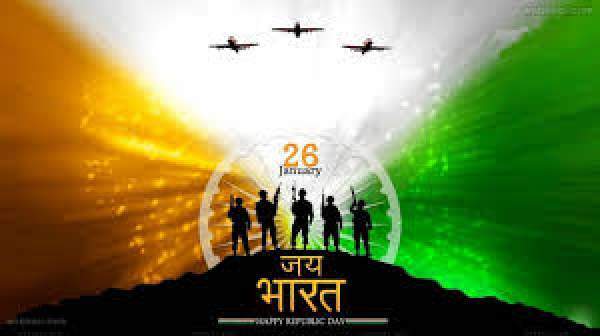 Minister of Finance Arun Jaitley tweeted on the day : I wish everyone a very happy Republic Day. 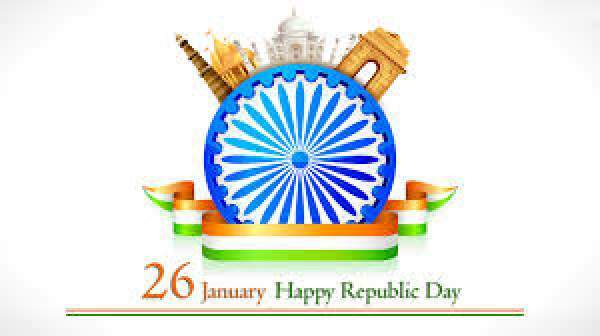 Let’s rededicate ourselves on the 67th Republic Day to the causes of republicanism & nationalism. Lance Naik Mohan Nath Goswami of Rashtriya Rifles posthumously awarded Ashok Chakra.